If you could talk to your pet, what would it say to you? How do animals communicate with people? And what’s the best way for people to communicate with animals? 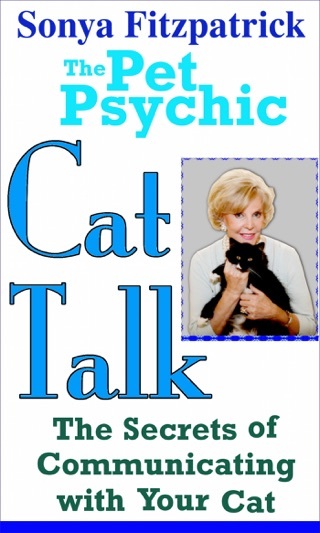 In the pages of this insightful book, renowned pet psychic Sonya Fitpatrick teaches readers about the secrets of the animal world and how to learn the telepathic language of animals. 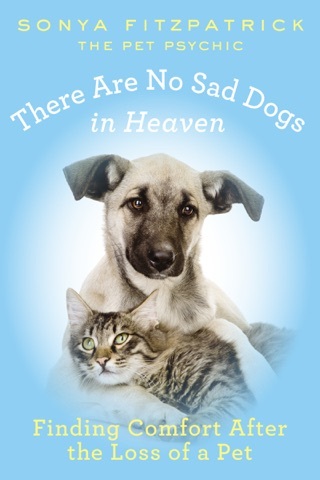 Dogs, cats, reptiles, horses and wild animals of kinds have a story to tell. Animals have special ways of communicating, which is unfortunately often misunderstood by pet owners, leading to behavioral problems and a disconnect in what might otherwise be an inspiring and loving relationship between pet and pet owner. 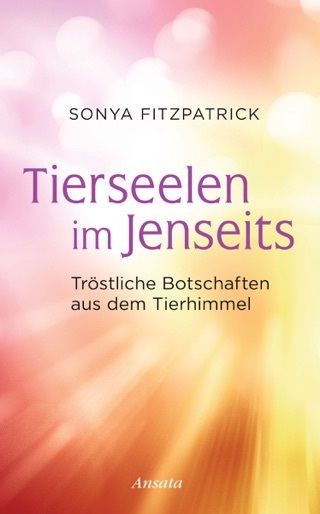 Through the discussion of her own telepathic powers and by sharing true stories form her clients, Sonya helps pet owners understand their pet’s thinking process, thereby uncovering the basis for many common problem: scratching, barking, soiling, chewing and many more. You’ll read about Sparky, the dog whose deliberate accidents pointed to a strong dislike of his owner’s new boyfriend or Zuki and Spika, two enigmatic iguanas that Sonya helped learn how to live together peacefully, Brass, a horse with an abusive past that threatens a positive relationship with his new owner and Magic, a cat with heart problems that were healed by Sonya’s advance techniques – plus many incredibly and true tales of lost pets found using Sonya’s telepathy. Sonya shares her seven simple steps to communicating with your pet, along with practical guides on care and feeding, emergency preparedness, illness, moving and how to introduce new pets to the household. 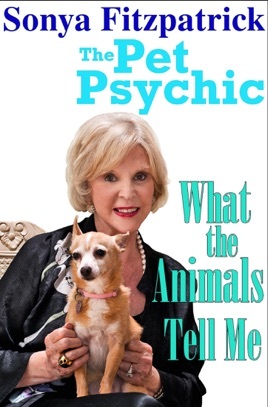 Pick up a copy of What the Animals Tell Me and discover a wealth of joys in communicating and developing a truly copacetic relationship with your pet.